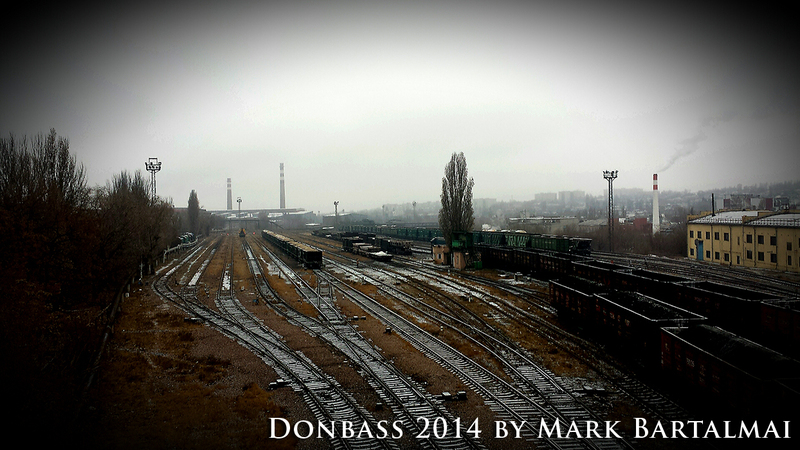 There is a difference between the Donbass and the rest of Ukraine – the bombs on the cities. Otherwise, the area developed in the West and in the middle of the country rapidly in an extremely bad direction – of course, especially for the people. Ukraine is just going to go with drums and trumpets down the drain while freezing. That thing with the coal from the Donbass just does not work – so at least not as easy as they would expect in Kiev. The head of the coal mining industry of the DNR does not understand how Kiev come on a sum of 2 million tons of coal, which they allegedly had still in the coal storages of the Donbass and could only pick it up. 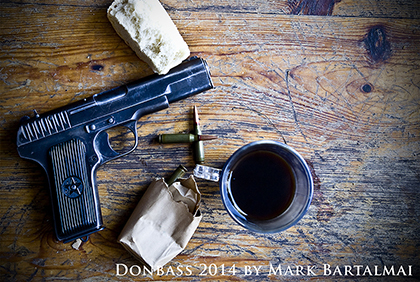 Of this, namely, nobody knows anything in the Donbass and in addition they are really angry. Not only the Ukies have bombed them half the country, also have half the population driven away – not to mention all the victims. And now they want them empty evacuate the storages? No, there has been the „Russian-speaking“ Rada probably reckoned without the guardians of the Donbass storages. Because they stick to it – „no coal without cash“. Now Kiev tries it again with Poland. Even if they had to realize that Poland will provide coal to Ukraine in NO case to credit, that is probably the last alternative. Negotiations with Russia are also in progress, but it could be that it is the next summer long before these negotiations are completed. 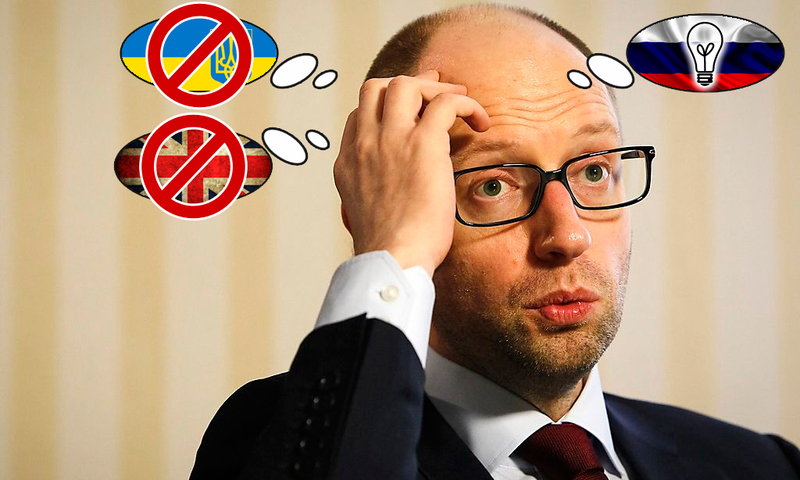 The problem of Ukraine is, that they somehow do not understand that it is not possible to make the whole world responsible for that the oligarchs in Kiev put the money exclusively in their own pockets while the people crashes in a social abyss. For Ukrainians, it is currently impossible of course, to buy coal anywhere in the country. Not good if you have a furnace at home, just does not want to be warm. What do you do? Right! You go to the nearest forest and bring wood. Hm, just a shame that the forests of Ukraine are all state-owned and therefore „stealing“ wood is severely punished. Now the courts have much to do and people still have a cold shack. The gas problem in Ukraine is not yet solved, so they thought: why not ask our new friend America, if they could not deliver LNG by ship from the States. „Yeah, of course,“ the American said. „Buy our expensive gas and let your people are starving for it.“ Now Ukraine began to build diligently on a specially terminal in the port of Odessa, which should be completed next year. All were happy andhugged themselves and have been dreaming of it, that the Russians will soon cry big tears if Ukraine is supplied by America. But – oops – suddenly there was a loud bang. Everyone started screaming. Oh dear, Turkey said simply „NO! No transit permit for more American ships.“ Oops, trouble is determined soon if Turkey is now the spoilsport and America’s business destroyer. Looks like that soon a new American „democracy and freedom wave“ Turkey will reach. Everything seems better for the „separatists“. The People’s Republic of Lugansk has now managed to convert their power supply and is thus independent of the Ukraine. No blackmail from Kiev anymore, because in the future Lugansk gets electricity from Russia. 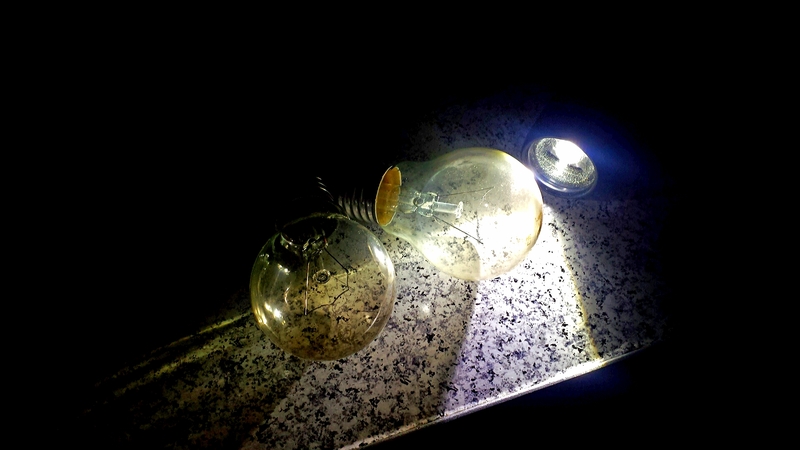 Lately there have been attacks on the plant which has ensured the power supply to Lugansk. The insane Battalion „Aydar“ have repeatedly threatened to blow up the entire plant. Now „Aydar“ can do it whenever they want. Lugansk will hold even the lamp for them. By the way, yesterday was leaked that in January 2015 is to be a new tax of 30% on luxury goods in Ukraine, IF the buyer CANNOT PROVE the ORIGIN of the money. Ukraine called this „European way of taxation“ (??) and is looking forward to the additional revenue. Good luck. “Das Leid dieser Welt. Wenn man es nicht mehr sehen kann, sollte man erst recht nicht wegschauen! Mein Fokus liegt vornehmlich auf der Friedenspolitik, wobei ich da dem Grundsatz folge, dass man sich intensiv mit den Kriegen dieser Welt auseinander setzen muss, bevor man den Frieden erreicht bzw. über ihn reden kann. Denn ich bin der Meinung, dass nur eine umfangreiche Aufklärung der Menschen es möglich machen wird, dass sie sich immer weniger instrumentalisieren lassen. Was dann zur Folge hätte, dass Kriege so einfach nicht mehr durchführbar wären. Durch meine Arbeit als Friedensaktivistin konnte ich mir im Laufe der Jahre ein sehr umfangreiches Netzwerk aufbauen und stehe daher mittlerweile in Kontakt mit deutschsprachigen Aktivisten aus 23 Ländern dieser Welt sowie mit über 30 unabhängigen Journalisten. Und dieses unersetzbares Netzwerk bereichert mein Wirken natürlich sehr”.